In our previous post we were comparing the two biggest app market in the world The Google Play Store and Apple App Store. 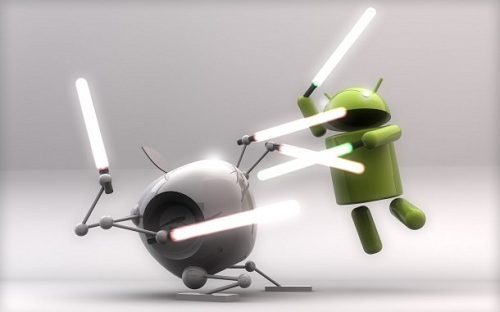 Both of them have dominated the smartphone market because in this era no smartphone is complete without an app. So read on to find out about the two stores. If you have lots of apps, music and other files on your device then syncing and sharing them between other devices becomes a tedious job. Apple’s iCloud service does a fine job of keeping all your purchased entertainment needs synced across all your Apple devices just by logging in with your Apple credentials. 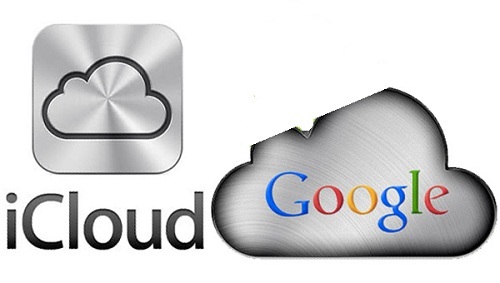 The same feature is also provided by Google’s Cloud service but Google have made sure to take it one step further by allowing you to download an app directly to your device via the desktop store. Just select the app and download and it will be installed directly on your phone. Now you don’t have to use your phone to select the apps you want. The recent update of the Google play store presents on of the best app store interface ever. 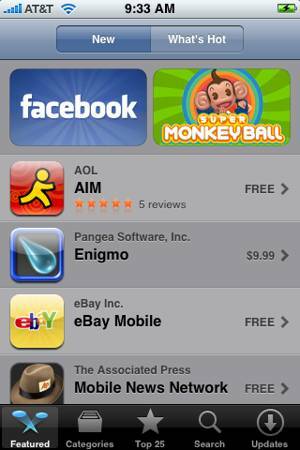 All the apps are neatly categorized and also you can swipe from left to right to best the different categories such as best paid, best free, highest grossing, best game apps, best widgets and much more. There are almost 27 categories you can browse through to see what is available. Apple app store has been available for quite some time now and apple uses the same category as the play store to categorize their different apps. The difference between these two lies in the way they present what they have. Google have opted for vibrant and colorful pictures of the apps whereas apple has gone for the duller look. Well if you have been following our last post about the comparison then you would know that there can’t be a true winner between the two app stores. The reason is simple. Apple has been around for quite some time which has allowed them to improve and earn a big user base. If you are a developer and you want a more mature market where you can get good apps then apple app store is the market for you. More developers flock to apple ecosystem because of the security they provide. But slowly the android market is attracting different developers from the apple ecosystem because of the sheer number of free apps that are available and moreover it’s cheap to gain the membership of the market. Given more time the play store will surely evolve more and beat the apple store in coming times. The ultimate decision of which app store is better or which device is better is left to you. But there can’t be a true winner. So do let us know what you think of the comparisons and which store is better according to you.